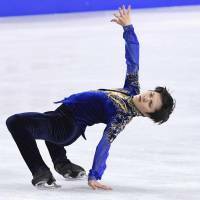 Shoma Uno captured his second straight national title on Sunday night in decisive fashion at Musashino Forest Sports Centre. 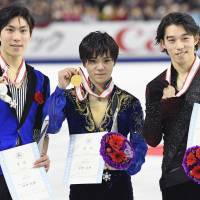 The young star dominated his opponents at the All-Japan Championships despite struggling in his free skate. 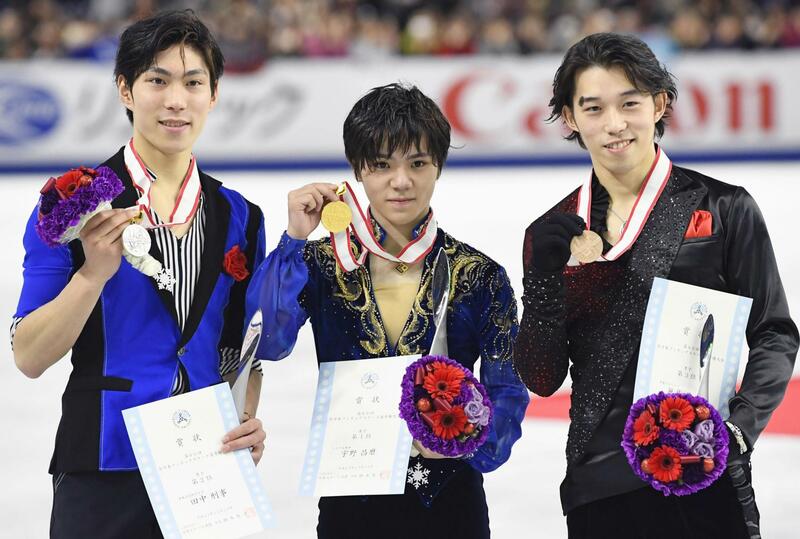 For the second consecutive year, the Nagoya native prevailed over a field that did not include injured world champion Yuzuru Hanyu. Uno’s winning total score was 283.30 points. Keiji Tanaka was second with 267,15, while Takahito Mura took third place on 258.41. 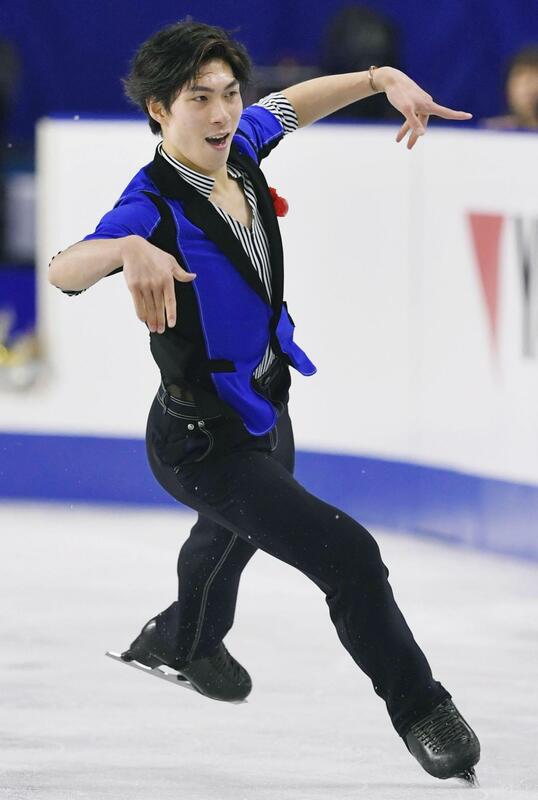 Kazuki Tomono, last season’s Japan junior champion, was fourth with 231.21, while Daisuke Murakami (230.95) came in fifth. 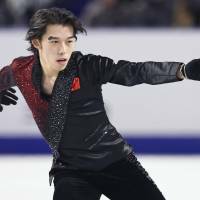 Uno held a lead of more than five points over Tanaka entering the free skate, and had planned to do four quads, but was only able to hit two of the three he attempted. Uno skated to “Turnandot”and was sharp at the outset, beginning with a solid quad loop, then landing a triple axel and a triple loop. He fell on his quad flip in the second half of the program, but then hit a quad toe loop. He added five triple jumps on the way to victory. 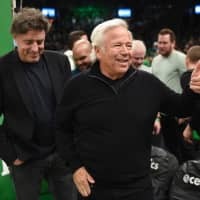 He was also unable to execute his triple axel/single loop/triple flip combination jump, only singling the flip, and felt he had let people down. Uno, who turned 20 last week, clearly felt he had not given his fans what they wanted this night. The reigning world silver medalist vowed to fight on and get himself back on track heading toward the upcoming Pyeongchang Olympics. “I need to practice over and over to meet my expectations,” Uno said. 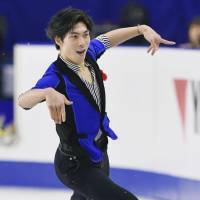 Tanaka skated to a Federico Fellini medley and encountered multiple problems after hitting two big quads at the outset of the program. 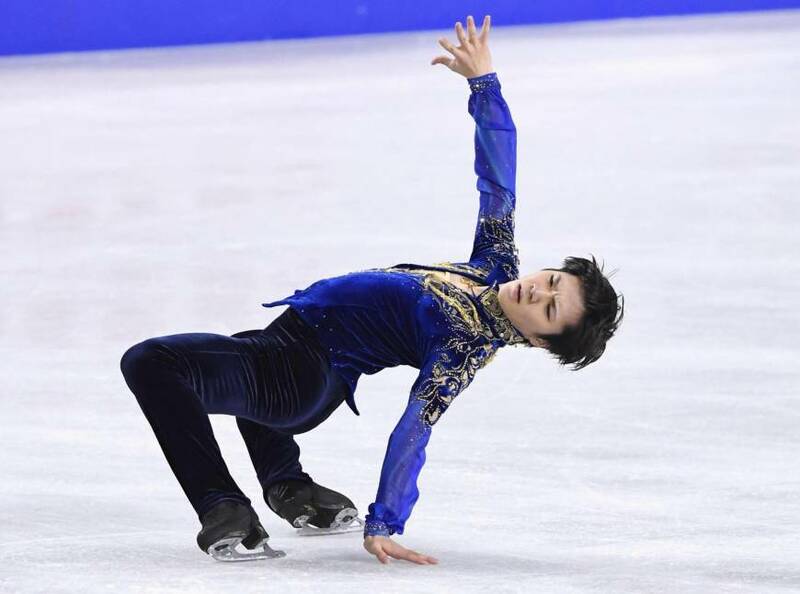 He didn’t execute the back end (a double toe loop) of the combination that was planned with his opening quad, then later did only the first part (a triple axel) of a planned three-jump combo. Tanaka also stepped out on the second part of his triple flip/triple toe loop combo in the second half of the program. Mura, who has struggled mightily this season, put on a real show in an attempt to grab the third Olympic spot away from Tanaka. He skated to “Phantom of the Opera” and began with a quad toe loop. He then landed a triple lutz/triple toe loop combo. 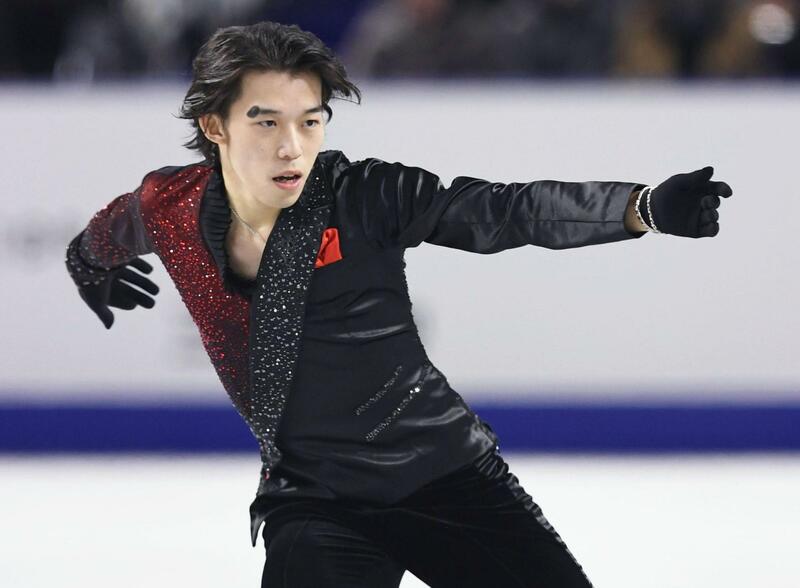 Mura, skating in his 13th national championships at the age of 26, landed seven clean triples in a moving performance. He was highly emotional as he left the ice. 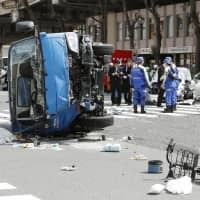 Mura, who also hails from Nagoya, paid tribute to his supporters. Tomono skated to “West Side Story” and landed a beautiful quad salchow/double toe loop combo at the outset of his program. Mitsuki Sumoto, this season’s Japan junior champion and the Junior Grand Prix Final bronze medalist, was sixth with 225.76. 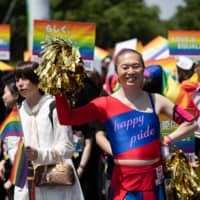 The official announcement of the Japan Olympic team members for the Pyeongchang Games was made following a meeting of Japan Skating Federation officials after the men’s free skate.